Virtual reality photography, also known as VR photography, is the viewing of panoramic photos in an interactive manner. With this kind of photography, you get to have a 360-degree view of an object. This type of photography captures an entire scene in a single photo as it gets seen when rotated about a central axis. How are such photos created? First off, the photographer will take some photos in a 360-degree rotation. These pictures will then get stitched together. Another option is to use an Omni-directional camera to take the photo. There are cases where the entire image is a computer generation. The photo can also be a composite of both computer generations and photography. VR photography came about when people realized that through human-computer interaction, an imaginary world could get simulated where users would have the opportunity to manipulate the realm. This technology not only provides a great way to show off pictures on social media, but it also gives you a platform to grow your business. How is this photography beneficial to you? People look at this kind of photography as the new gateway to marketing. In marketing, it is imperative that you check out various platforms continuously. It allows you to have more access to your customers. The thing with social platforms is that as they grow so do you too, as long as you have an online presence. Joining social networks at early stages gives you a foundation on which you can lean on when the platforms take off in the future. Marketers who have used the 360 videos say that they have witnessed an increase in their engagement with customers over time. Studies show that they have more positive effects as compared to blog posts and infographics. It is the new thing, and the sooner you get on board, the sooner you begin to enjoy an increase in your audience. Travel agencies who have used our services are happy that they can show their customers their travel destinations and get them excited about traveling. No matter what your business is, having such visuals will make you stand out. You now have the option to choose between taking fifteen separate photos and taking one thousand pictures which can show all the information that you wish. There is nothing comparable to a 360 video with the ability to display all objects on the scene. As opposed to staring at a picture of an artist performing, you can choose to get in the deep of the concert and immerse yourself in the happenings by watching a 360 video. Even if you were not there, you would surely feel like you were. You can use it for watching keynotes, security uses, attending the super bowl and viewing rooms before booking. Your customers will have endless chances to use the videos for their benefit. VR users say that they expect their purchases to increase over the next two to three years. They already see changes currently, and they are eagerly waiting for more over the years to come. You get to post new content as soon as it comes up. Such communication allows your customers to be in the know of innovations and keeps them loyal. 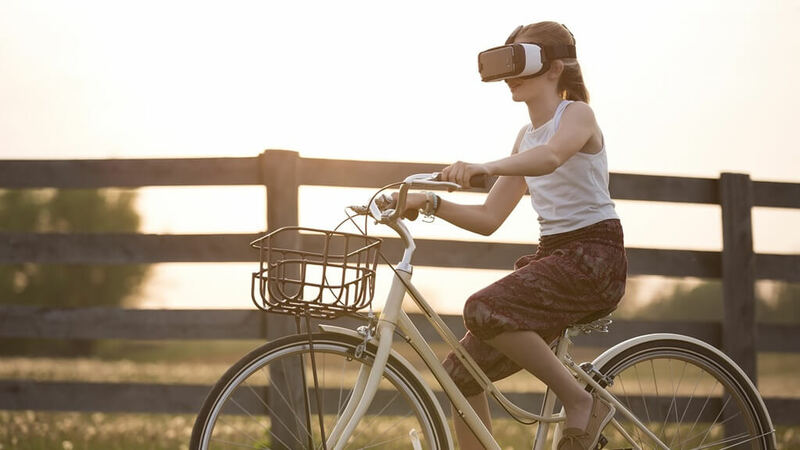 Surveys show that people feel that VR makes businesses seem modern and they tend to trust firms that use the technology over those that do not. 360 degree VR photography enables you to advertise your business and grow your sales with the help of CorSat`s VR Team. Given the outcomes that got seen in enterprises with the technology, it is clear that this is a worthy investment. Call us up soon, and we will get you started.